Where is Transylvania? 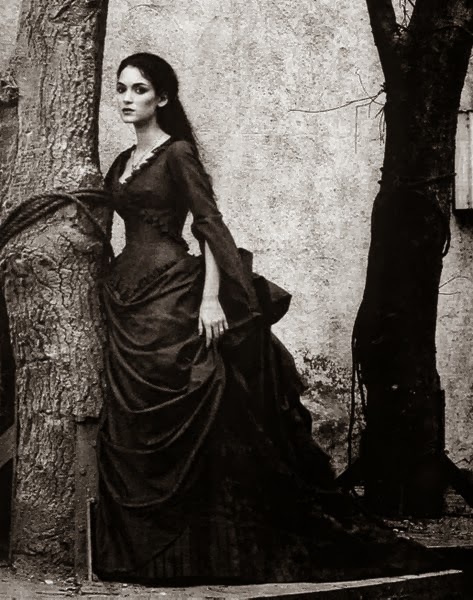 Is there such as a place as Transylvania, or did Bram Stoker make it up? On the above map of Europe, we see where Transylvania is on the European continent right near the border of Hungary, in the country of Romania. The population of Transylvania is primarily ethnic Romanian, but there are also Hungarians, Roma, Jews, and Germans who live there or who have family who have lived there. My family from Transylvania are Saxon Germans, but there are also Landler Germans (who came from Austria) and Swabian Germans. This is the same with the other people of the area- most of the people who now live in Transylvania are culturally Romanians. 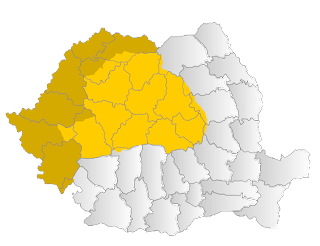 However, there are still large communities of Hungarians within the Northern area of Transylvania. Even before 1918, there was a diverse community of people, as shown in the map that deals with the nationalities found in the Kingdom of Hungary. In the 1880, it was mostly a Hungarian population, but these numbers might be off considering that a Romanian living in Transylvania had a harder time finding a place in the government. Let's go back in the past a bit shall we? The picture below is a map of the Empire of Austria, which was also known as the Austro-Hungarian Empire, before 1919, and the First World War. At that time, Transylvania was a province within its borders, but it had a large population of people who were closer to the newly independent Princedom of Romania. It was a vital piece of land, filled with as many cultures and peoples as now, perhaps more so. It was home to many ethnics groups including the German Saxons of Transylvania, as well as several Jewish communities. The Grey area in the bottom right of Europe, around the time of 1910, is the Austrian Empire, and the land it had, and the white areas to its right are the Kingdom of Romania and the Russian Empire. Transylvania, was at various point ruled by Emperors, Kings, and Princes. The people were asked to live there, or lived there for centuries, and it remained on the whole a peaceful territory. It's no wonder people outside of this land don't know where it is, and don't know it's rich history. This history also includes the Saxons of Transylvania which I have written a book about. My question for Today is this: What is your most favorite folk tale of Transylvania? Anonymous-- There is more elsewhere, this was pointing out where Transylvania is on a map. msot people have no real idea where it is. I know this as countless times most people will ask me where is Transylvania, and I have to pull out a map. This isn't about the history. 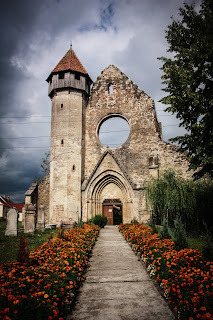 one of my favorite books--The Sight by David Clement-Davies--takes place in Transylvania! very interesting I should read that book.